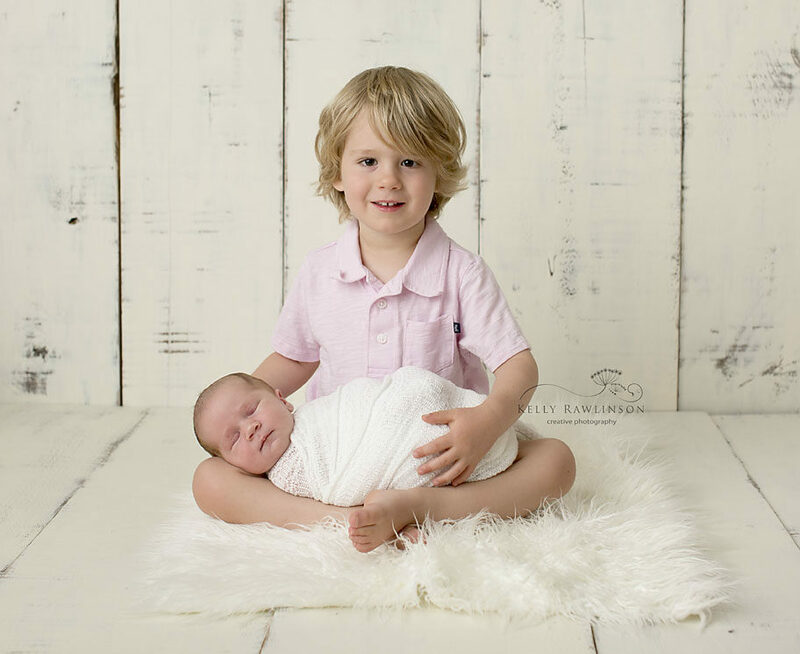 I am a newborn photographer serving York Region including Georgina, Keswick, Sutton, Bradford, Newmarket, Uxbridge, Stouffville, Beaverton and surrounding areas. 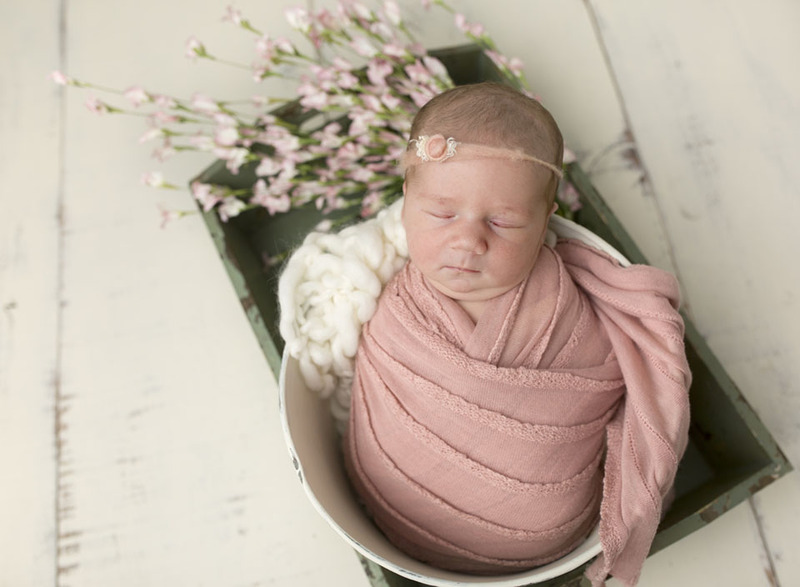 I have been photographing newborns for nearly 7 years, capturing over 150 brand new babies in my Willow Beach ON studio. For booking information and availability, please contact me using the tab above. I’d love to chat! Connect with me on social media! See more newborn pictures on facebook and instagram.